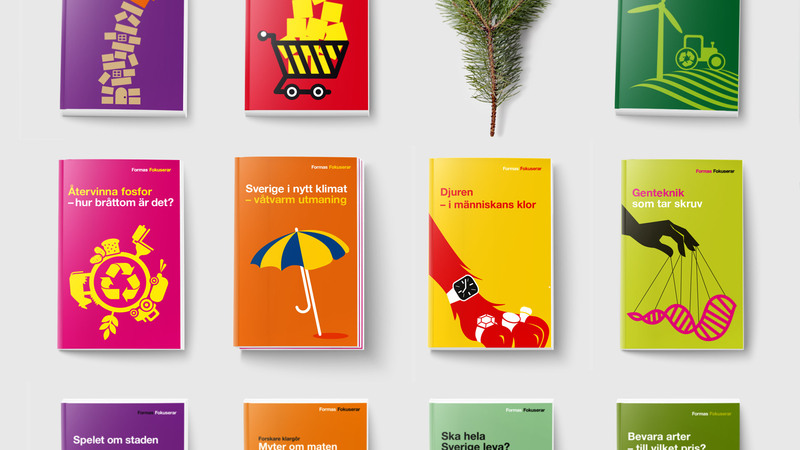 Formas is a Swedish Research Council focusing on sustainable development. 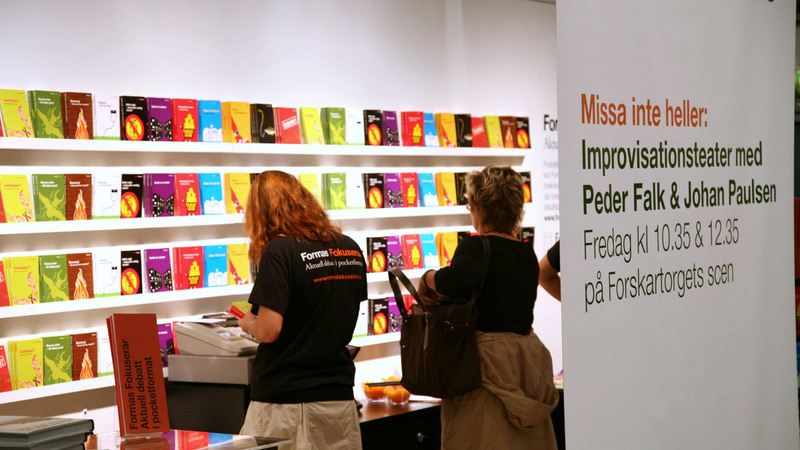 When we began working with them, their publications were solely about content, with little or no focus on the reader and the reading experience. 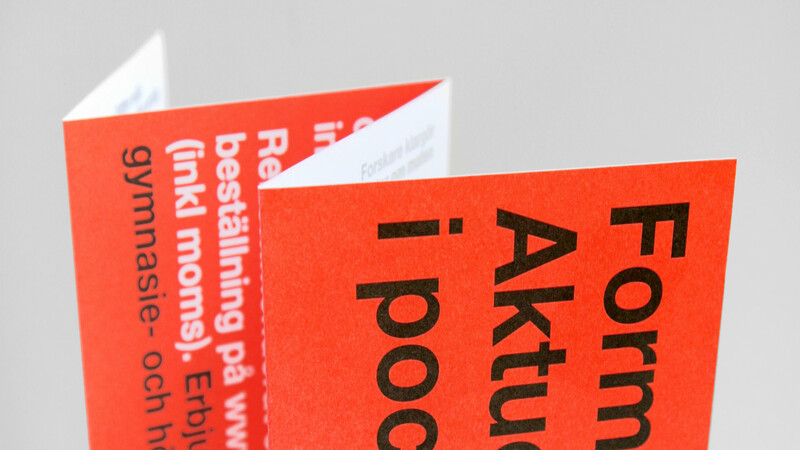 Our job was to create a design concept that would make their research more accessible to a wider audience and better portray what they were doing. 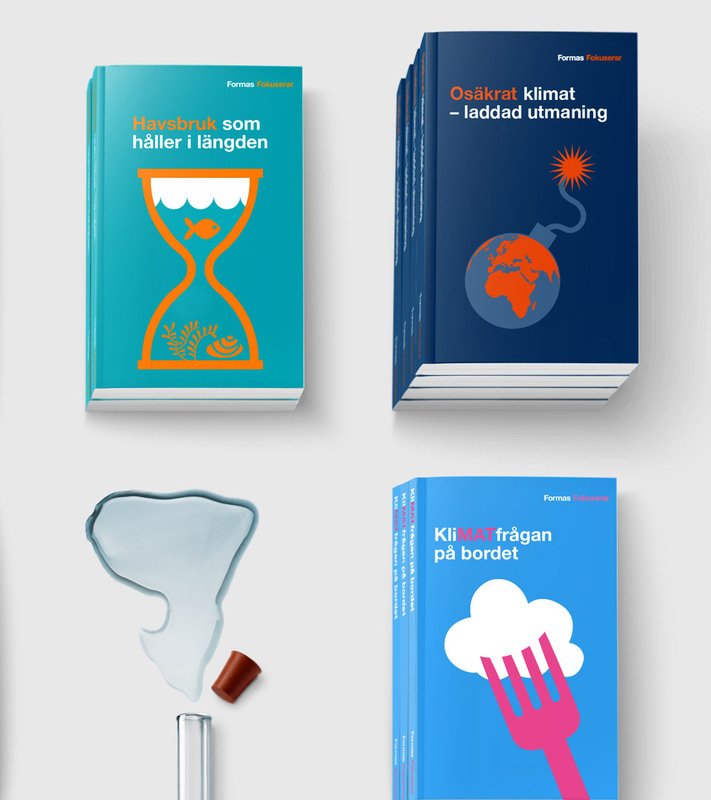 As part of this we created the “Formas focuses on:” series of books and reports which is one of the longest running research series of its kind. 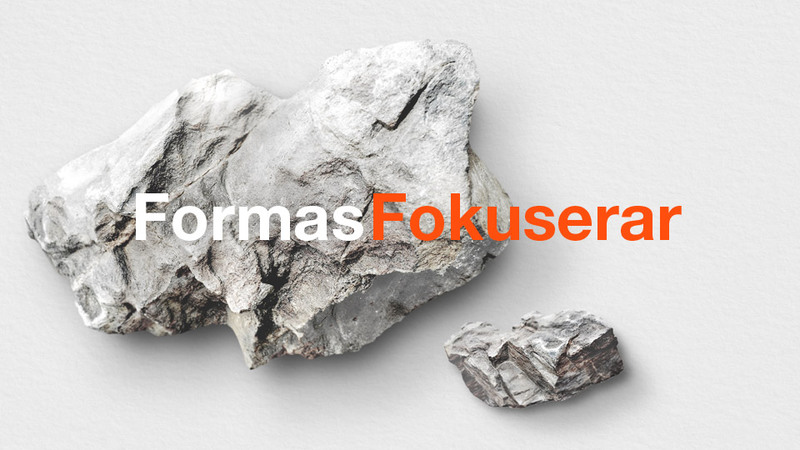 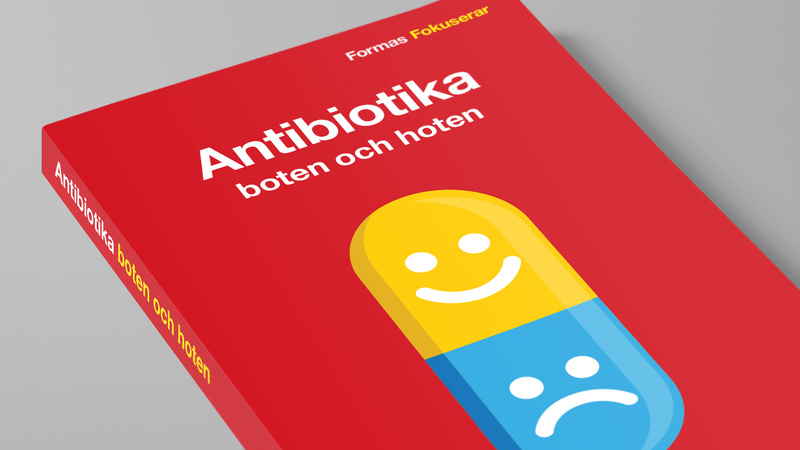 Formas Fokuserar — a concept to make research more accessible.